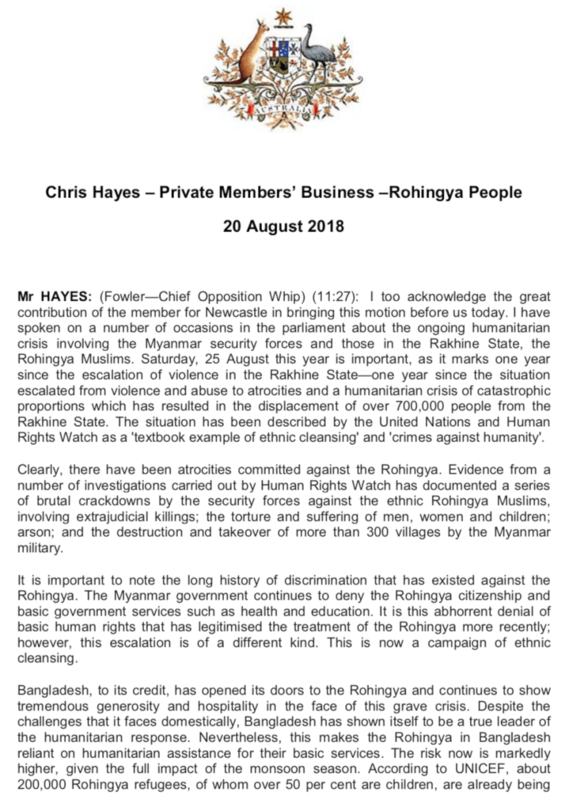 Chris Hayes MP continues to not let the deteriorating human rights situation in Myanmar be forgotten. He spoke in Parliament on 20 August 2018 about the ongoing crisis involving the Myanmar security forces and those in the Rakhine State, the Rohingya Muslims. 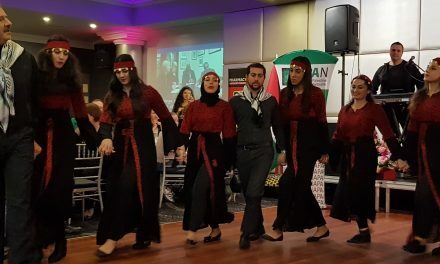 The United Nations and Human Rights Watch have described the situation as a ‘textbook example of ethnic cleansing’ and ‘crimes against humanity’. 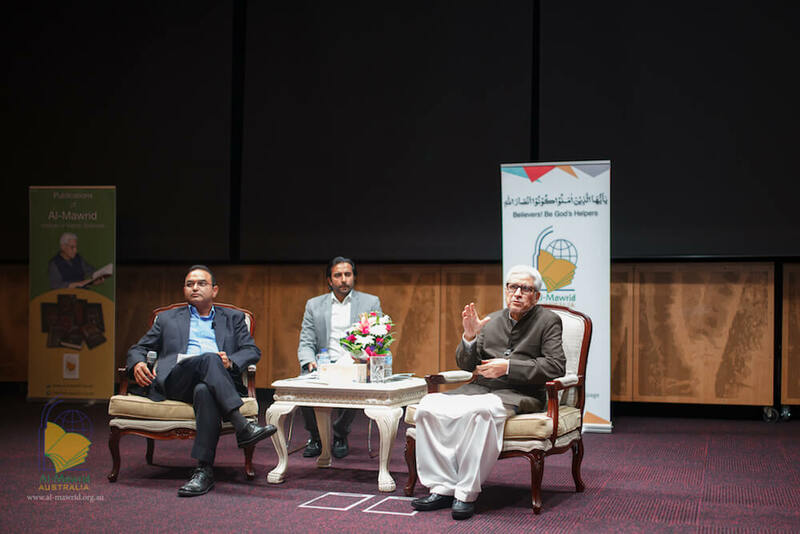 “Clearly, there have been atrocities committed against the Rohingya. Evidence from a number of investigations carried out by Human Rights Watch has documented a series of brutal crackdowns by the security forces against the ethnic Rohingya Muslims, involving extrajudicial killings; the torture and suffering of men, women and children; arson; and the destruction and takeover of more than 300 villages by the Myanmar military. It is important to note the long history of discrimination that has existed against the Rohingya. 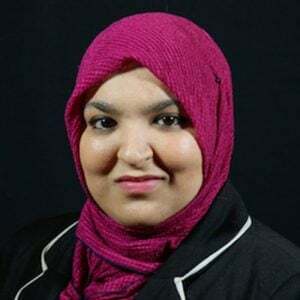 The Myanmar government continues to deny the Rohingya citizenship and basic government services such as health and education. It is this abhorrent denial of basic human rights that has legitimised the treatment of the Rohingya more recently; however, this escalation is of a different kind. This is now a campaign of ethnic cleansing. Bangladesh, to its credit, has opened its doors to the Rohingya and continues to show tremendous generosity and hospitality in the face of this grave crisis. Despite the challenges that it faces domestically, Bangladesh has shown itself to be a true leader of the humanitarian response. Chris Hayes MP spoke about Australia’s crucial role in assisting the ongoing crisis. 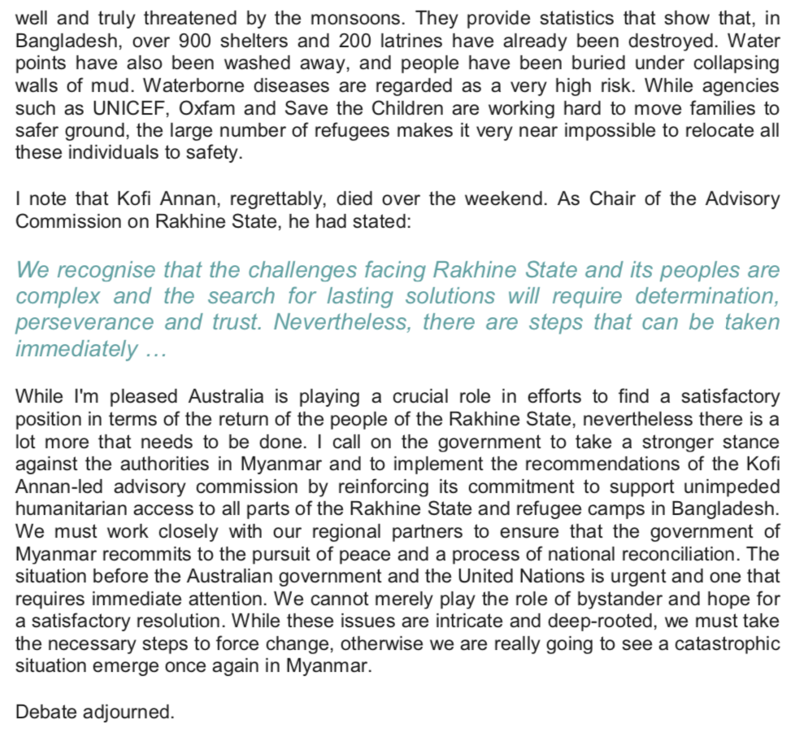 “While I’m pleased Australia is playing a crucial role in efforts to find a satisfactory position in terms of the return of the people of the Rakhine State, nevertheless there is a lot more that needs to be done. I call on the government to take a stronger stance against the authorities in Myanmar and to implement the recommendations of the Kofi Annan-led advisory commission by reinforcing its commitment to support unimpeded humanitarian access to all parts of the Rakhine State and refugee camps in Bangladesh. We must work closely with our regional partners to ensure that the government of Myanmar recommits to the pursuit of peace and a process of national reconciliation. 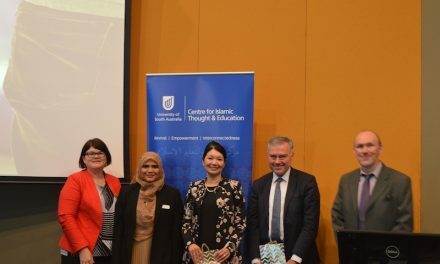 The situation before the Australian government and the United Nations is urgent and one that requires immediate attention. We cannot merely play the role of bystander and hope for a satisfactory resolution. 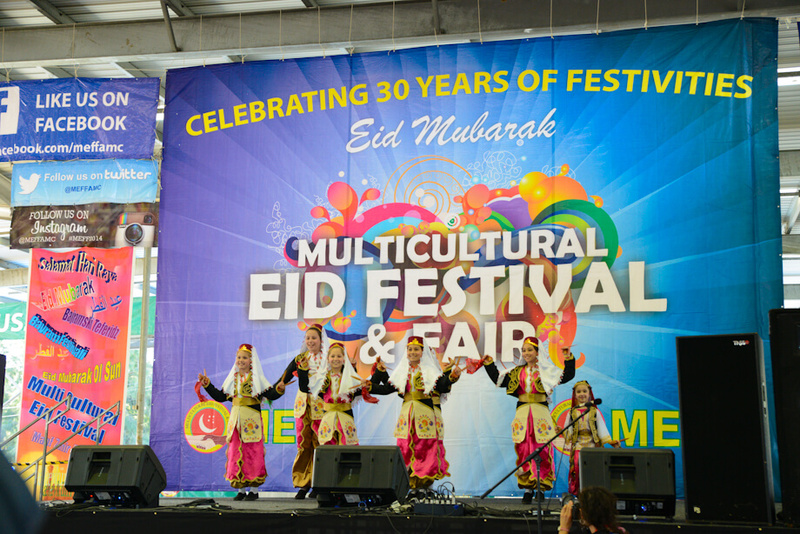 Huge Success for Eid Festival in Fairfield – 30 Years of Celebrations!